Fractal Design introduces the new line of high-quality Meshify computer cases with a high airflow design. 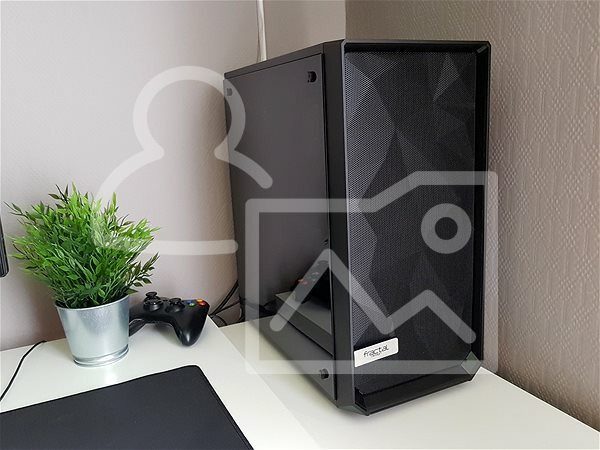 The Meshify C Dark TG is an ATX case that looks amazing with its front 3D polygon mesh panel and the tempered glass side panel. Quality materials ensure that the case will survive any future improvements to your PC. To provide ideal ventilation of computer components, you can install up to 7 fans in total, which is a useful feature especially for those interested in overclocking. Two 120mm Fractal Design Dynamic X2 GP-12 are pre-installed. In order not to interfere with the ideal airflow, there is an advanced cable routing solution for hiding and securing cables. On the top panel of the Fractal Design Meshify C Dark TG, you will find the power and reset buttons, a pair of USB 3.0 ports, a headphone jack and a microphone output. The sophisticated internal layout provides plenty of space for discs and components alike. 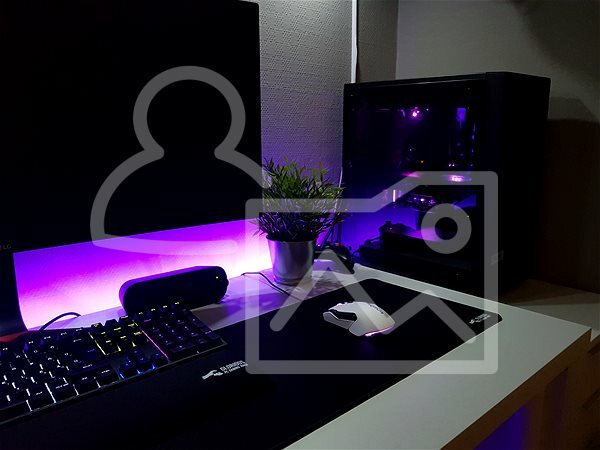 Conveniently, the case can accommodate two 3.5" discs and three additonal 2.5" discs as well as a graphics card with a maximum length of 315mm. ATX, mATX (Micro ATX), mITX (Mini ITX) Done! Cable management, Dust filters, Supporting SSD (2.5") Done! USB 3.0 (3.1 gen1), Headphones, Microphone Done! Perforated front, Supporting water cooling Done! 140 × 140 mm Done! 120 × 120 mm Done! 217 mm (21.7 cm) Done! 440 mm (44 cm) Done! 395 mm (39.5 cm) Done! Has this case been released yet? Other sites say they do not get it until later in September. For shipping to other EU countries visit this page Fractal Design Meshify C Dark TG. Chcete doručit zboží do Česka? Prohlédněte si Fractal Design Meshify C Dark TG. Chcete doručiť tovar na Slovensko? Prezrite si Fractal Design Meshify C Dark TG.